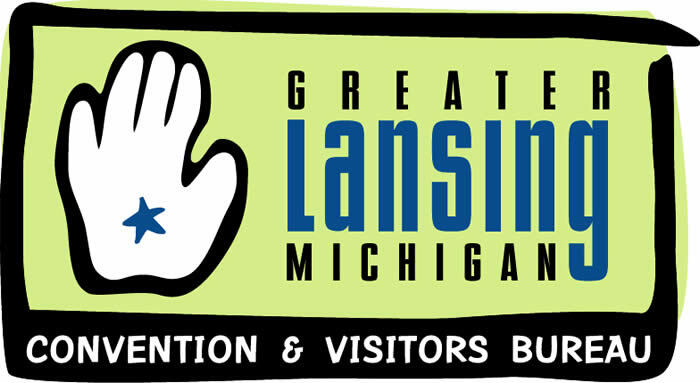 We are conveniently located at the point between Michigan Avenue and Grand River Avenue in Downtown East Lansing. As a family owned and operated business for over 30 years, we are committed to offering you the absolute best selection while giving you the personal attention you deserve. From a quick pizza on the run to our complete catering service, Jonna’s 2 Go provides it all. At Jonna’s 2 Go, your 100% satisfaction is always our top priority. Our friendly staff is always happy to show you our complete selection of homemade and name brand products, as well as answer any questions you may have.